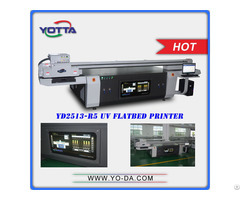 YD2512-KD UV flatbed inkjet printer adopts original Konica KM1024(14pl) print heads with excellent quality. 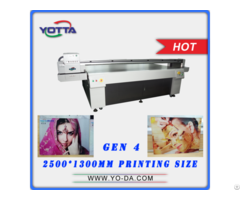 Offering a print area of 2500mm*1250mm wide, providing outstanding images with sharp text and bright colors onto substrates within the thickness of 100 mm, YD2512-KD is a new standard for truly flexible flatbed high quality printing with low malfunction rate down to 1.5%, and it is also a smart choice for mass and efficient production. 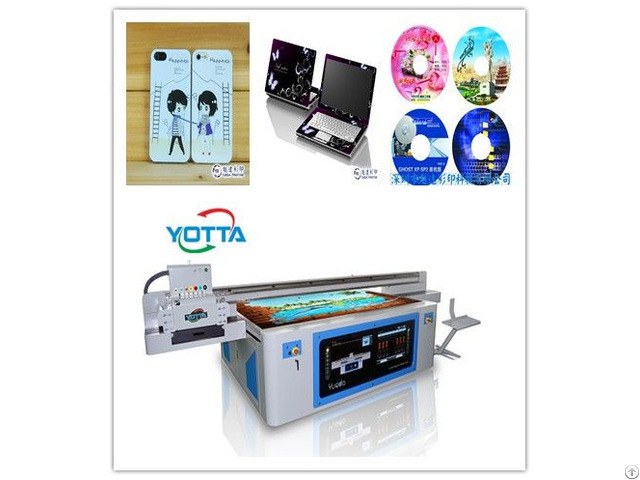 Rigid substrates: glass, ceramic tile, metal, wood, acrylic, KT board, PVC, marble etc. 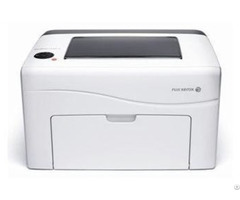 Other substrates: paper, plastic membrane, leather, textile etc.